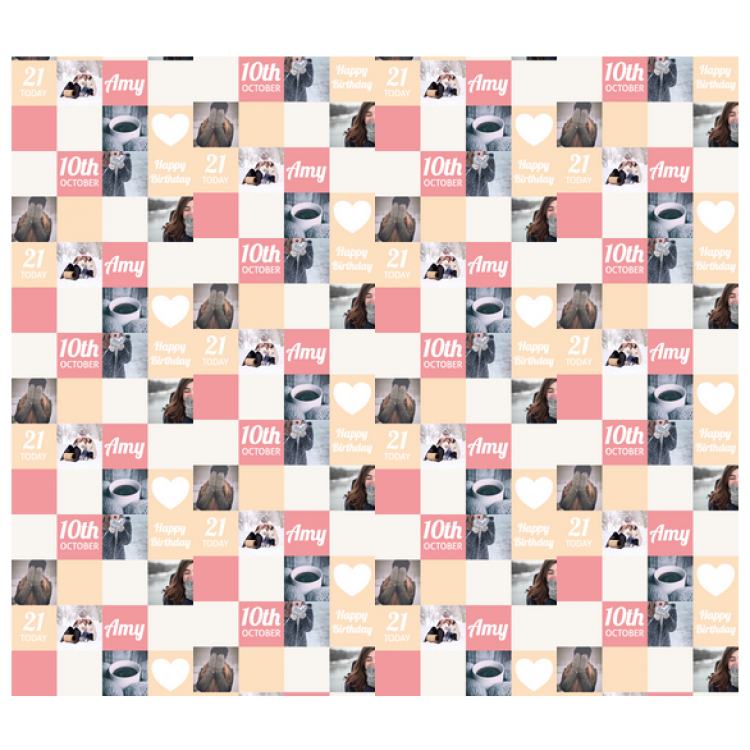 Personalised Wrapping Paper Birthday Age. 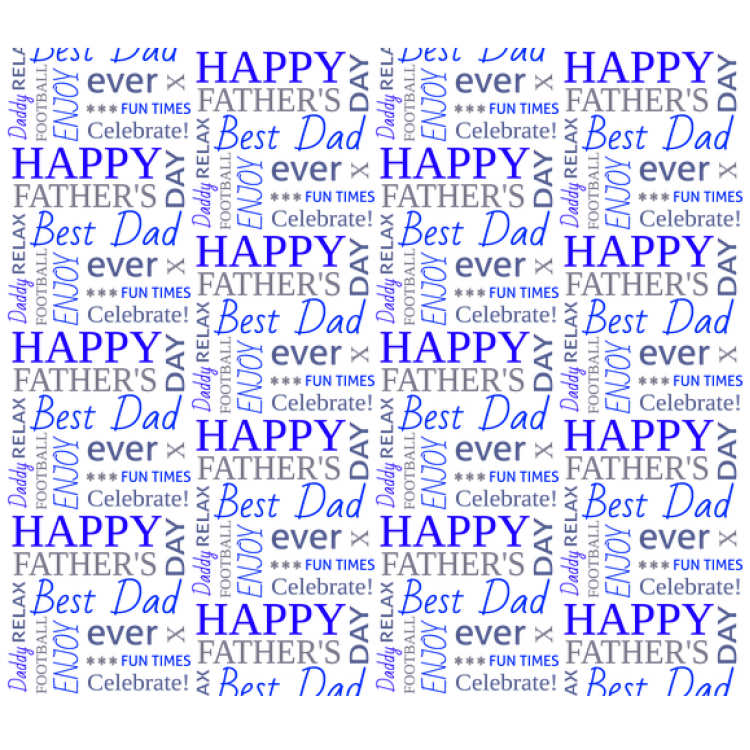 Personalised Wrapping Paper Father's Day. 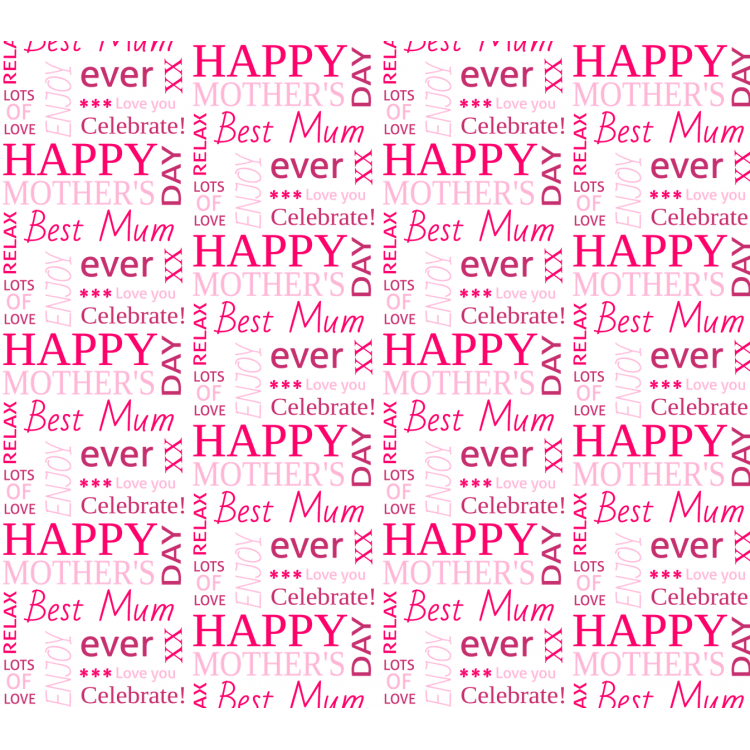 Personalised Wrapping Paper Mother's Day. 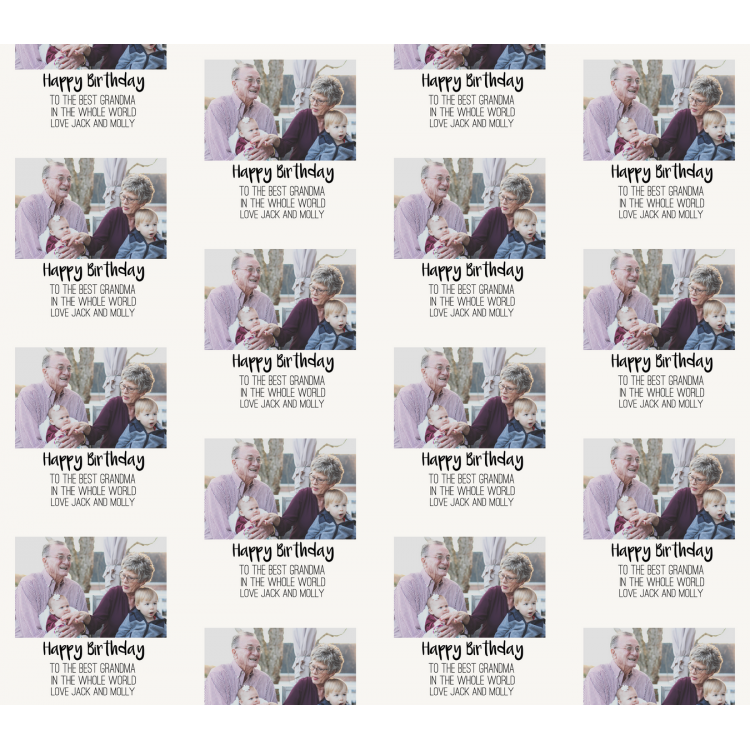 Personalised Wrapping Paper Name and message. 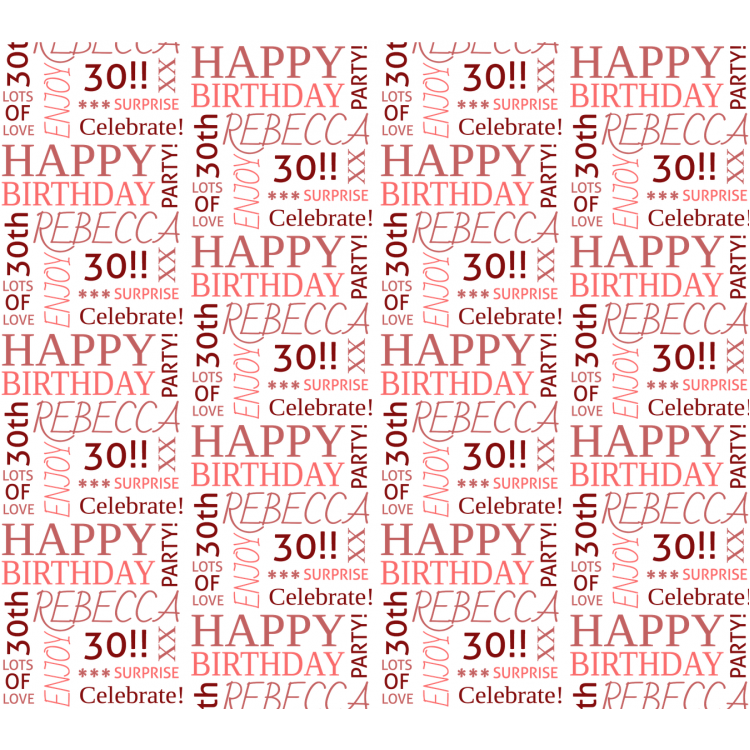 Personalised Wrapping Paper Photo and message. 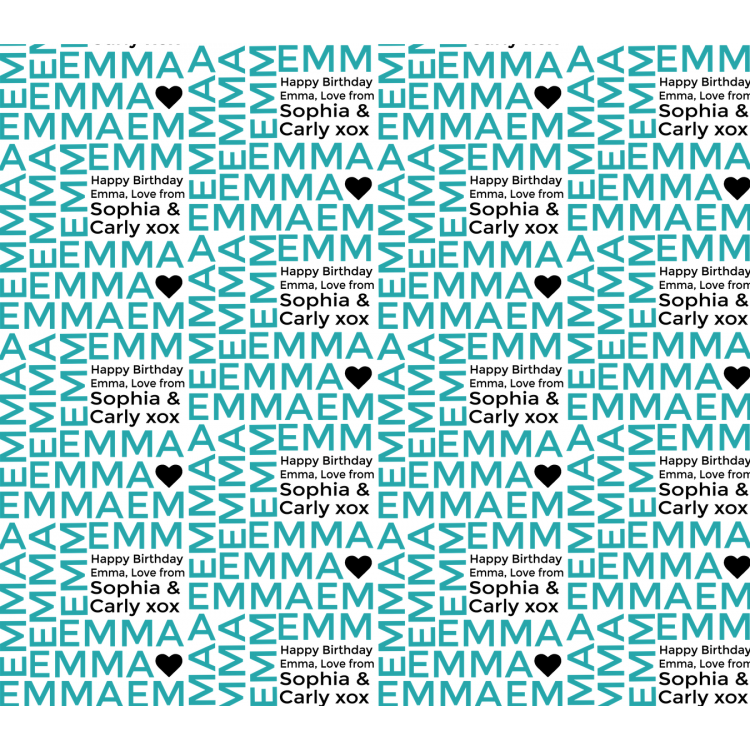 Christmas Personalised Wrapping Paper 1. 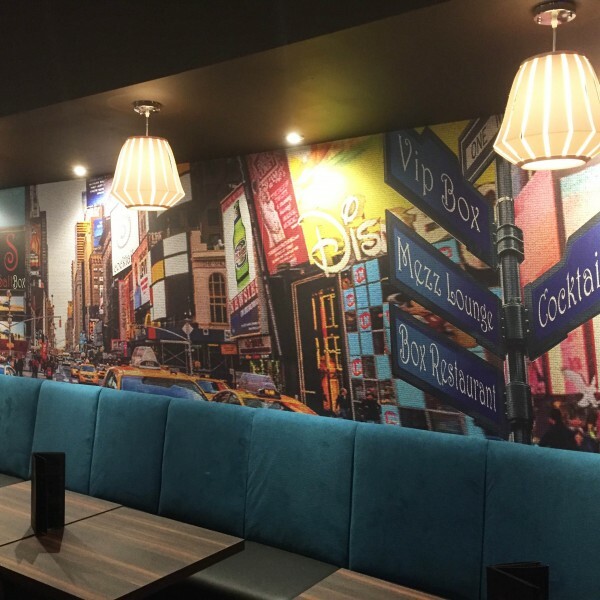 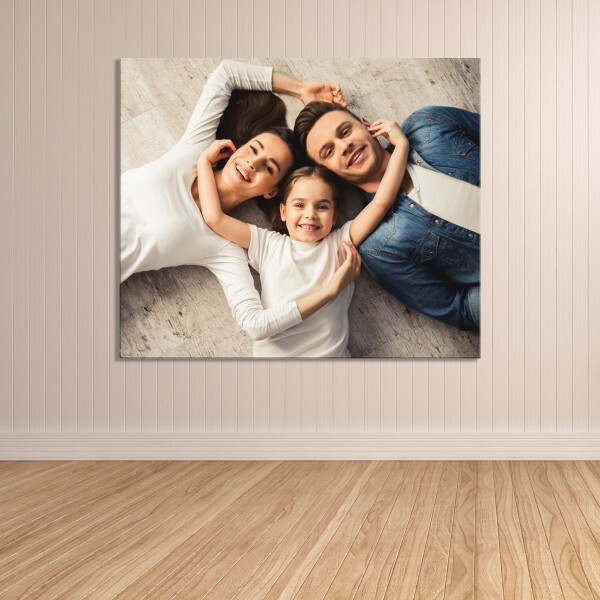 Personalised Wrapping Paper images 4 photos no gaps. 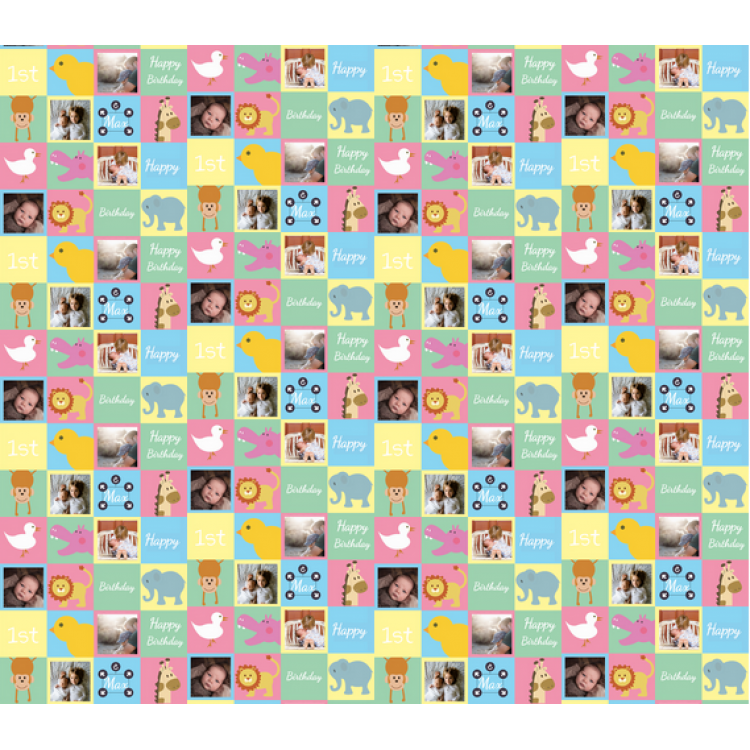 Personalised Wrapping Paper images 4 photos with gaps. 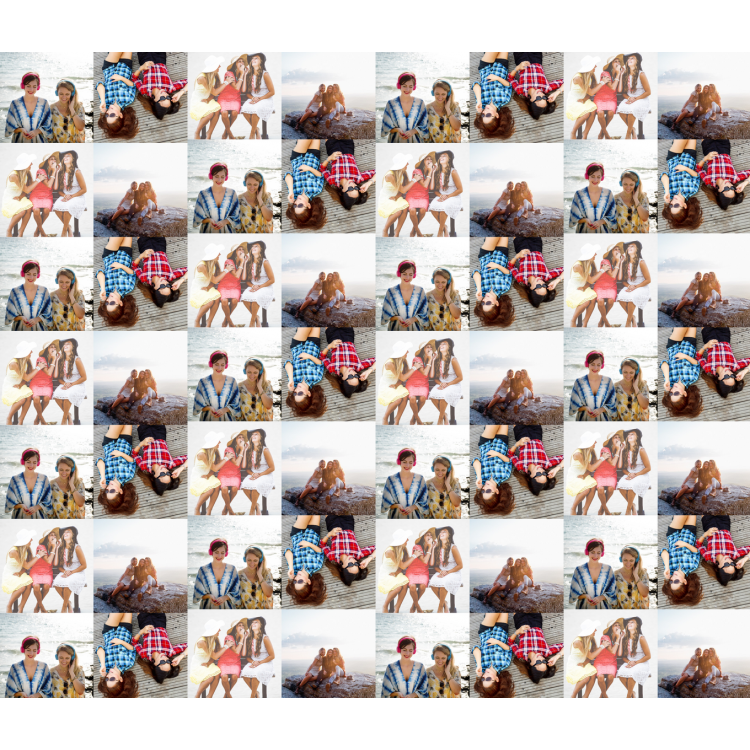 Personalised Wrapping Paper images 9 photos no gaps. 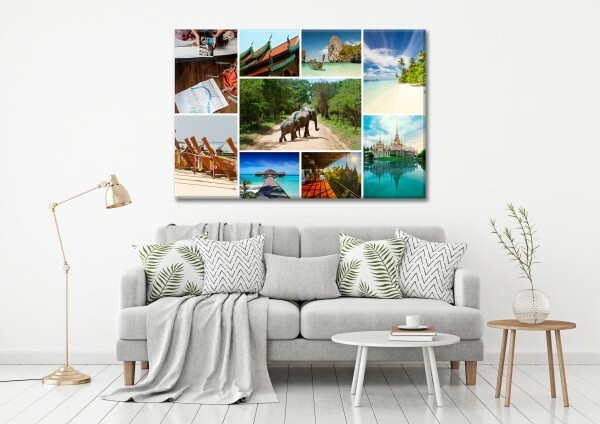 Personalised Wrapping Paper images 9 photos with gaps. 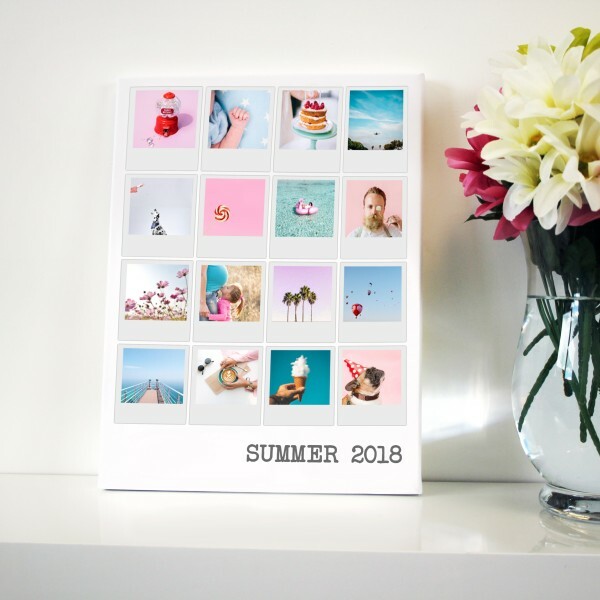 Personalised Wrapping Paper Colour Grid and photos. 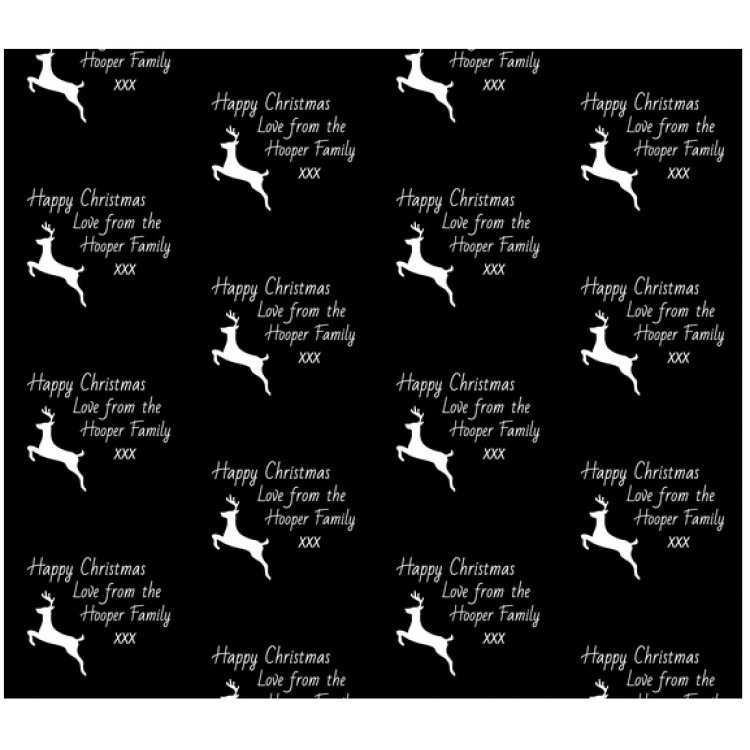 Personalised Wrapping Paper Christmas Reindeer.